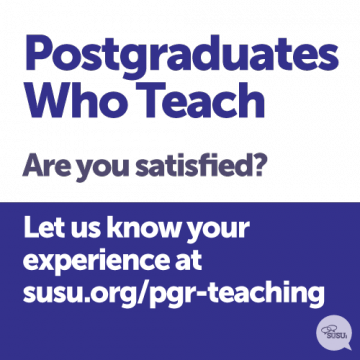 All responses are strictly confidential and will be used to compile a report of findings that will be presented to the University to directly impact on your experience of teaching. You have until 10th April to complete the survey and you’ll also be in with a chance of winning one of two £50 West Quay vouchers – so what are you waiting for? Good or bad, we want to know.